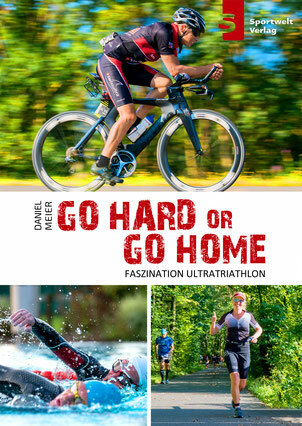 Zum ersten Mal gewähre ich einen tieferen Einblick in den Alltag eines Ultratriathlon-Wettkampfs: Vom 27. Oktober bis 5. 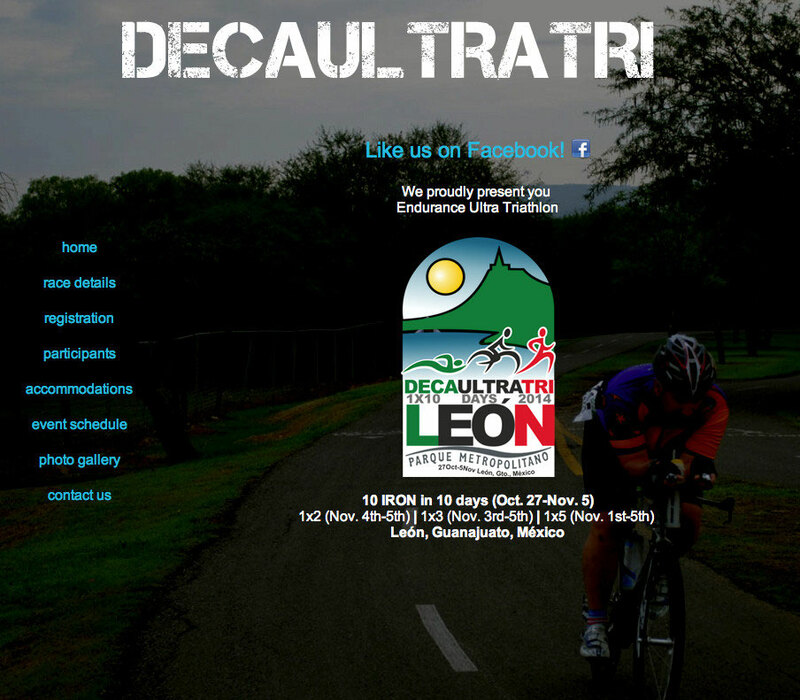 November werde ich regelmässig vom Deca Ultratriathlon (Zehnfach-Ironman) in Mexiko bloggen. Die Vorbereitungen sind abgeschlossen, die Koffer gepackt und das letzte Training ist auch absolviert. Ein Velokoffer (23 Kilo) und zwei Gepäckstücke (auch mit je 23 Kilo) warten darauf, morgen Dienstag aufgegeben zu werden. Hoffentlich beruhigt sich die Situation bei der Lufthansa in der Nacht von Dienstag auf den Mittwoch wieder. 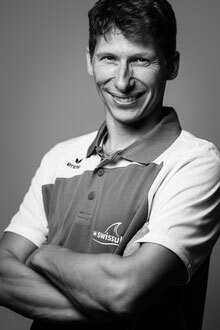 Ich und mein Ultratriathlon-Kollege Carsten Sacher werden von Zürich Kloten via Frankfurt - wo meine Betreuerin Alexandra Weissberg zusteigt - nach Mexiko fliegen. Ich freue mich, meine Ultrafreunde wieder mal zu sehen. Je näher der Start rückt, desto präsenter werden die Erinnerungen an den Double-Deca + 1 letztes Jahr in Italien;-). Auf der offiziellen Veranstalter-Homepage von Mexiko findet man alle nötigen Informationen über den Wettkampf-Ort, die Teilnehmer und den Veranstalter. When I originally left a comment I appear to have clicked on the -Notify me when new comments are added- checkbox and from now on whenever a comment is added I get four emails with the same comment. There has to be a means you can remove me from that service? Thanks a lot! Howdy, I do think your blog might be having web browser compatibility issues. Whenever I take a look at your website in Safari, it looks fine however when opening in IE, it has some overlapping issues. I merely wanted to provide you with a quick heads up! Aside from that, excellent blog! Generally I do not read post on blogs, but I wish to say that this write-up very pressured me to take a look at and do so! Your writing style has been amazed me. Thanks, quite great post. Woah! I'm really enjoying the template/theme of this site. It's simple, yet effective. A lot of times it's hard to get that "perfect balance" between user friendliness and appearance. I must say you've done a fantastic job with this. Additionally, the blog loads extremely fast for me on Chrome. Outstanding Blog! You really make it seem so easy with your presentation but I find this matter to be really something that I think I would never understand. It seems too complicated and very broad for me. I'm looking forward for your next post, I'll try to get the hang of it! Wow, wonderful blog layout! How long have you ever been blogging for? you made blogging glance easy. The whole look of your web site is magnificent, as well as the content material! Asking questions are actually fastidious thing if you are not understanding anything completely, but this paragraph offers fastidious understanding yet.